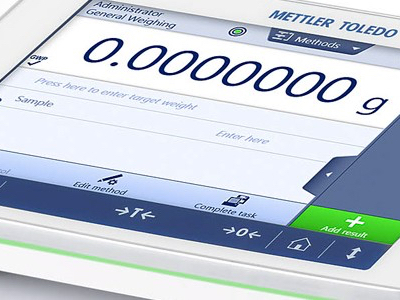 Mettler Toledo Garvens says pharmaceutical manufacturers will benefit from enhanced productivity on their processing lines with the newly upgraded Pharma Statistics software. 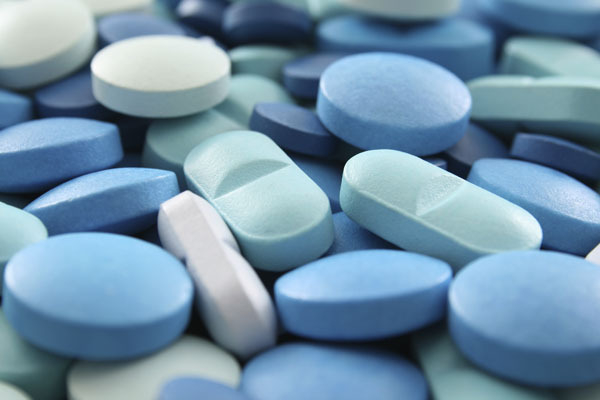 Developed with pharmaceutical manufacturers, the software collects product inspection information and stores it according to order number and product batch, facilitating data analysis. 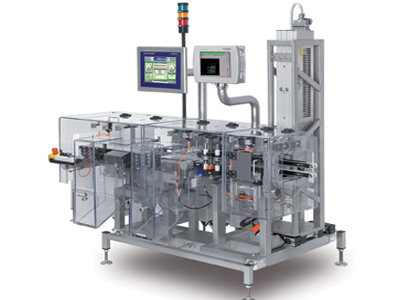 This simplifies monitoring of checkweighing data for manufacturers, helping them demonstrate to customers that each product batch is of the correct size and weight, as well as to track batches throughout the production line. 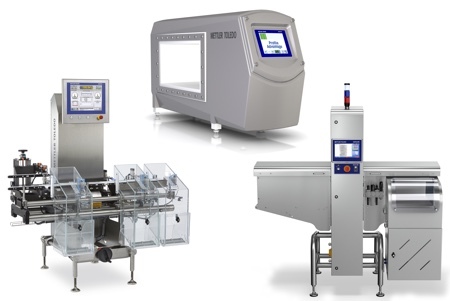 In addition, manufacturers can now easily examine operational changes to their checkweighers, enabling them to study the influence of parameter settings on production and reject rates, optimising productivity. 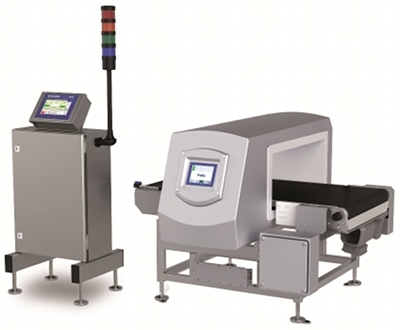 The programme also records log-in attempts, enhancing security by preventing unauthorised adjustments to checkweigher settings. 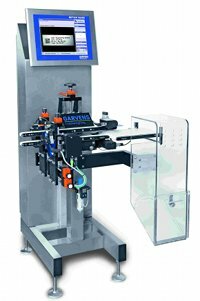 With its intuitive graphic display, Pharma Statistics streamlines machine set up for straightforward product changeovers. 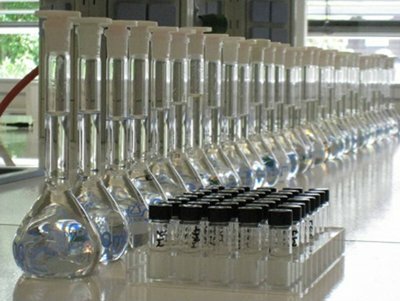 Reports can be easily exported to a Universal Serial Bus (USB) or printed, facilitating data storage. 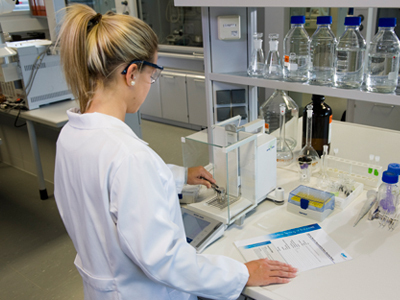 The software can also export records to Microsoft Excel for further analysis. 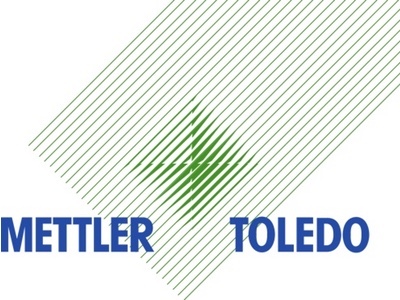 The software will be incorporated into new technology from Mettler-Toledo Garvens. 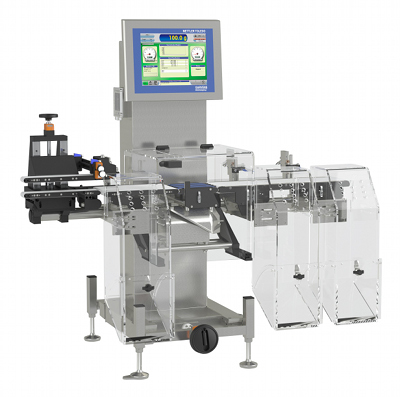 All existing XS checkweighers can be upgraded.